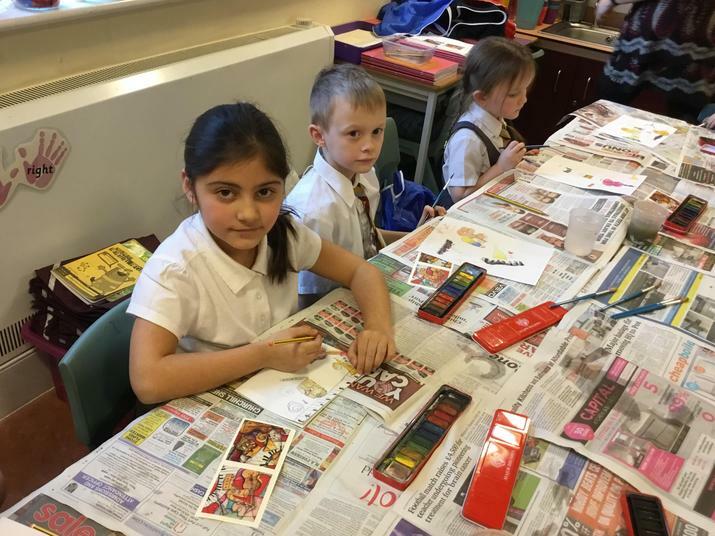 Here you will find lots of photographs and information about of some of the exciting things we get up to in 1/2B. 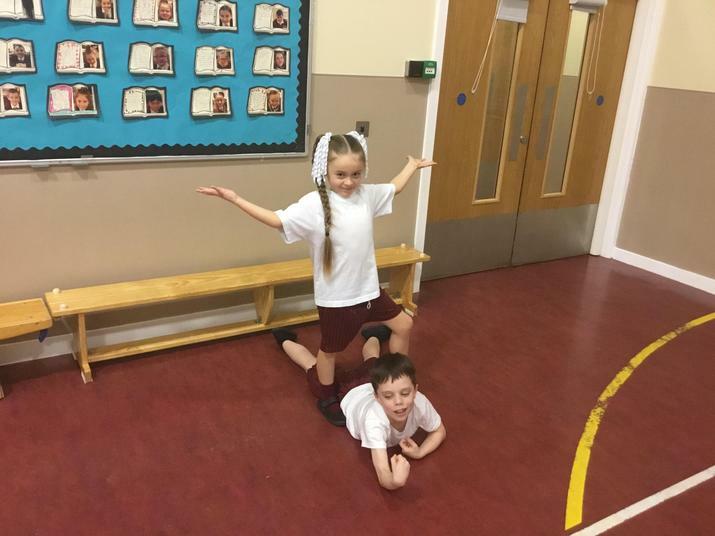 Our class works extremely hard but we also have lots fun on our learning journey. 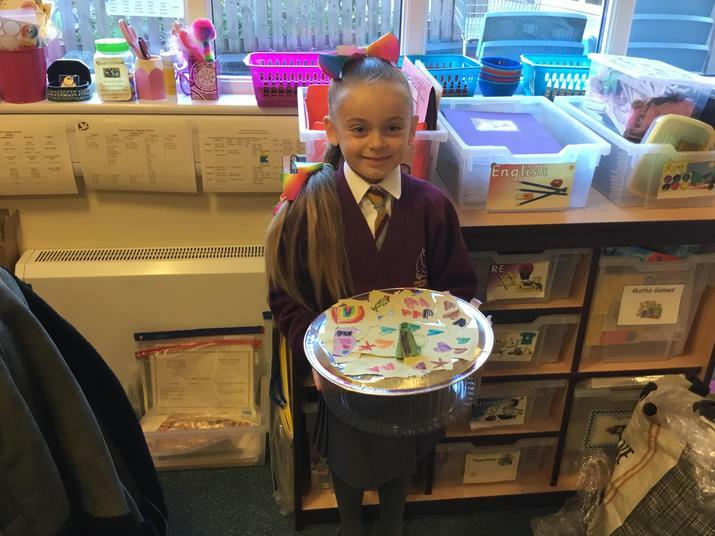 We love to share and celebrate in our class' achievements! 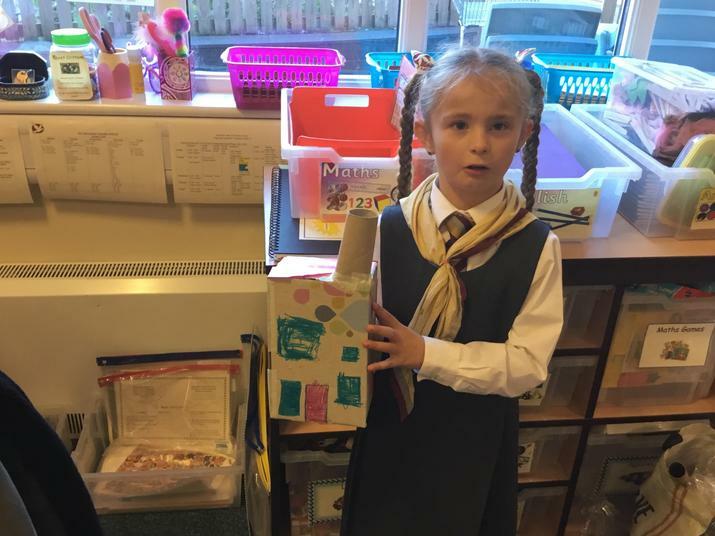 Reading at home each night and taking part in homework tasks are essential parts of the children's learning. 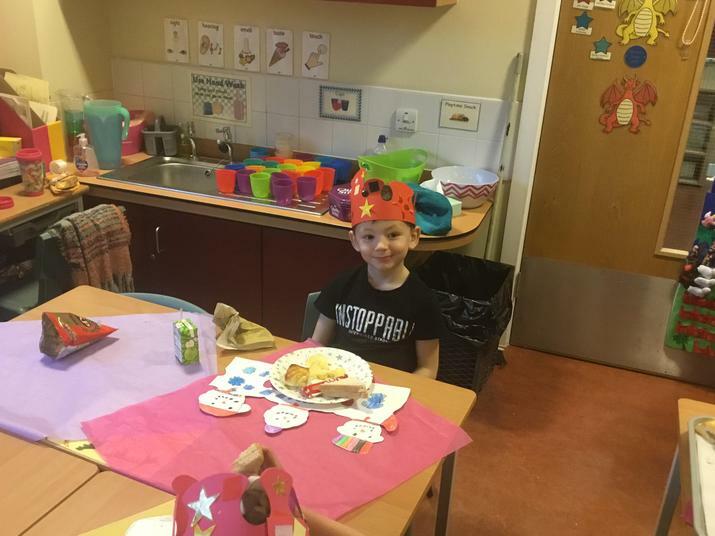 Please feel free to come and see me if you have any concerns or questions. 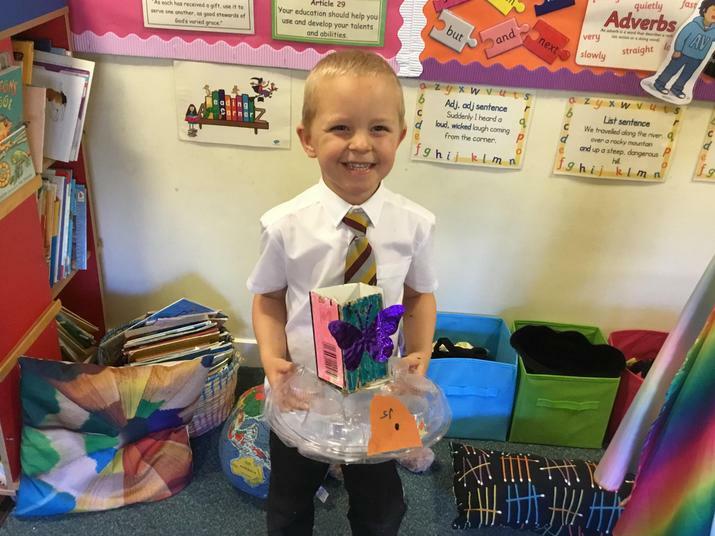 My door is always open. 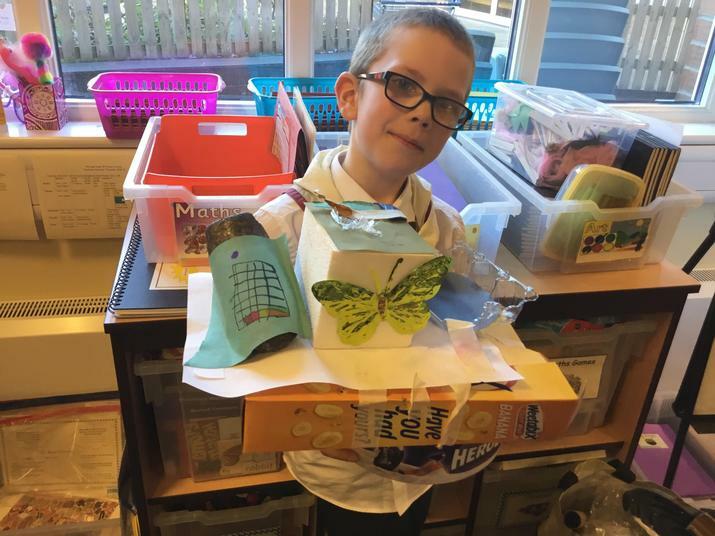 We are excited to launch our new homework learning platform-Frogplay. 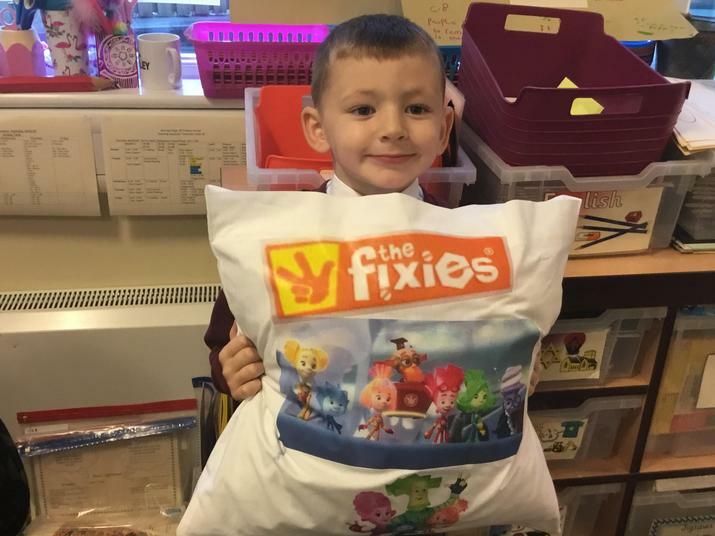 Frogplay is an online learning platform that can be accessed through a range of digital devices including: smart phones, tablets, laptops and desktops. 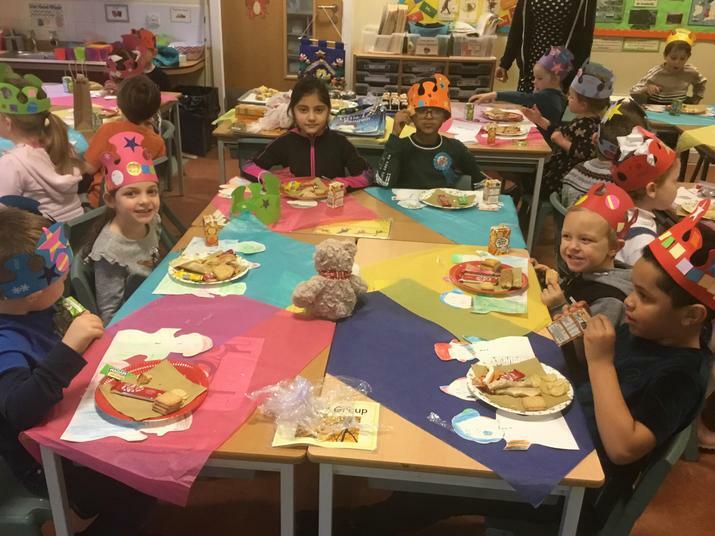 The platform aims to provide children with a new and exciting way to learn. 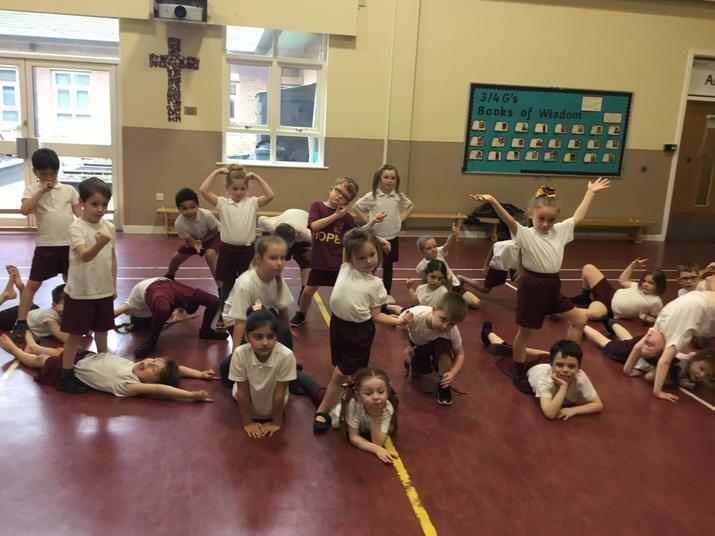 During PE sessions this half term the children have enjoyed creating a superhero dance. 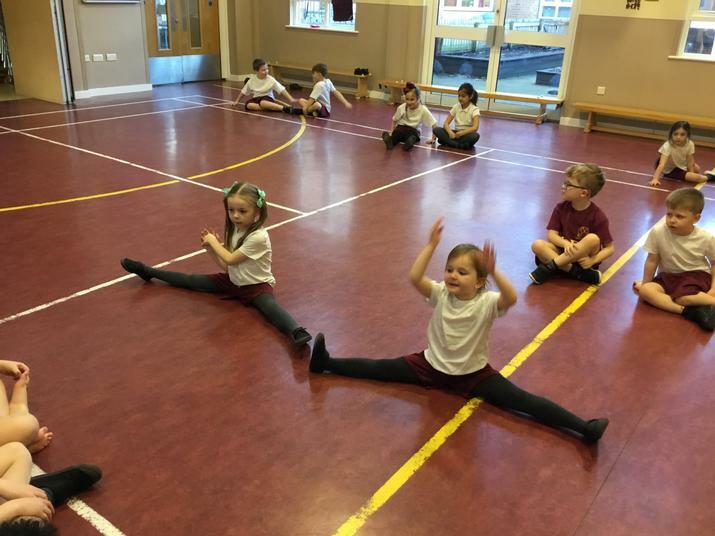 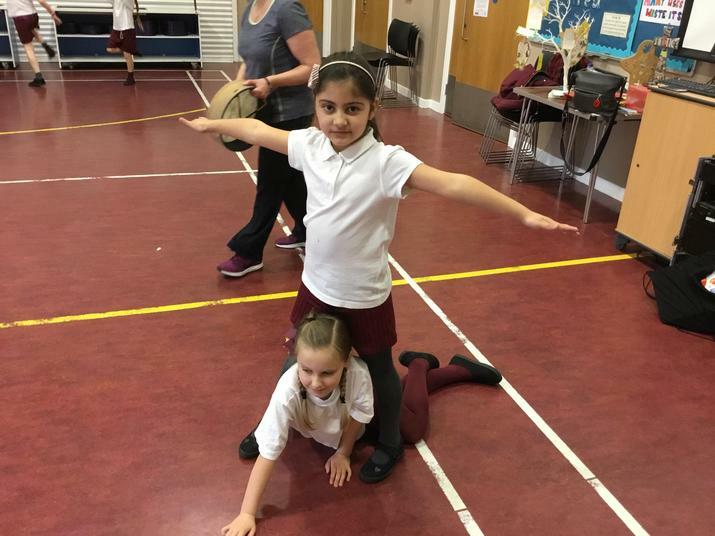 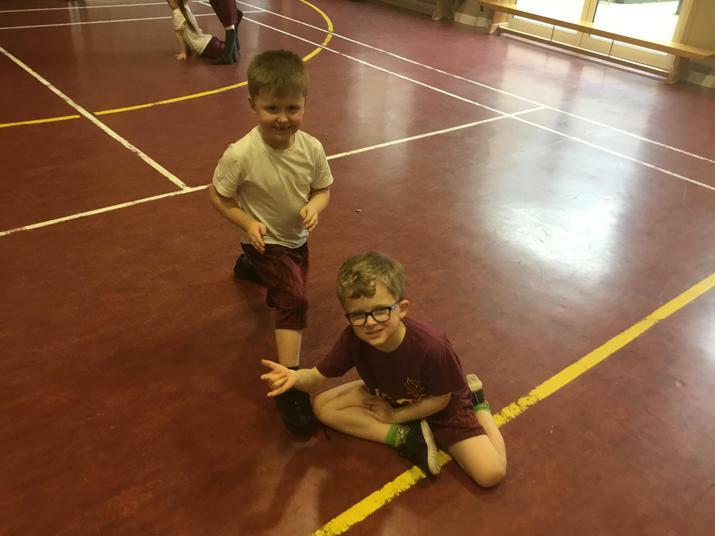 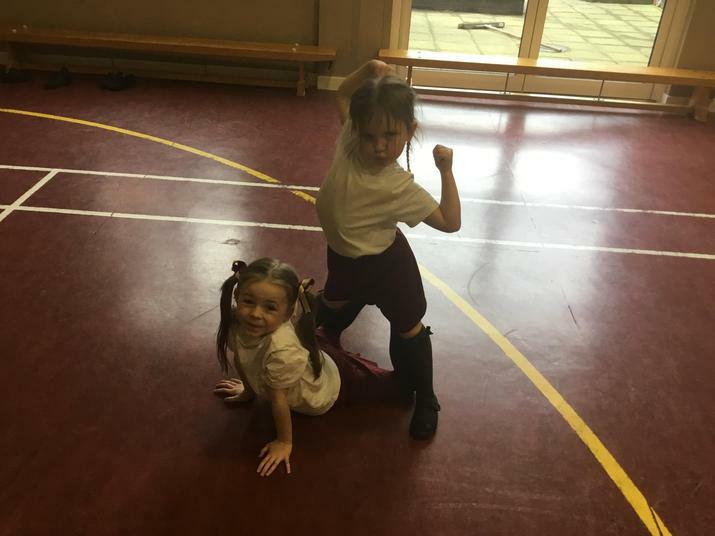 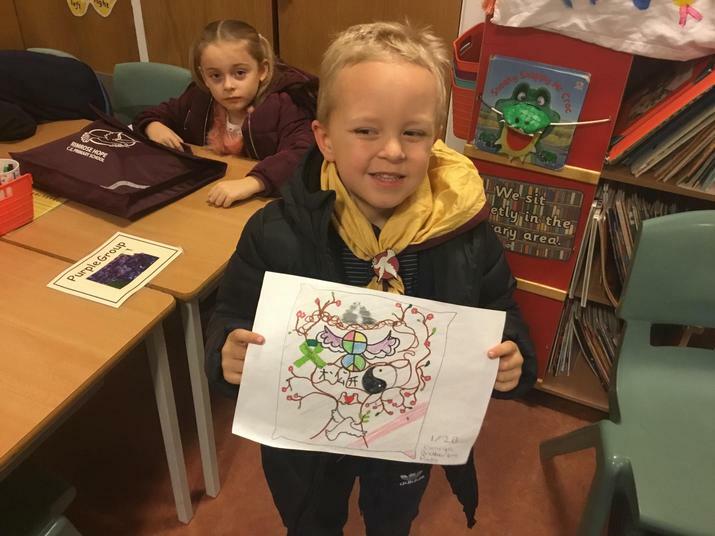 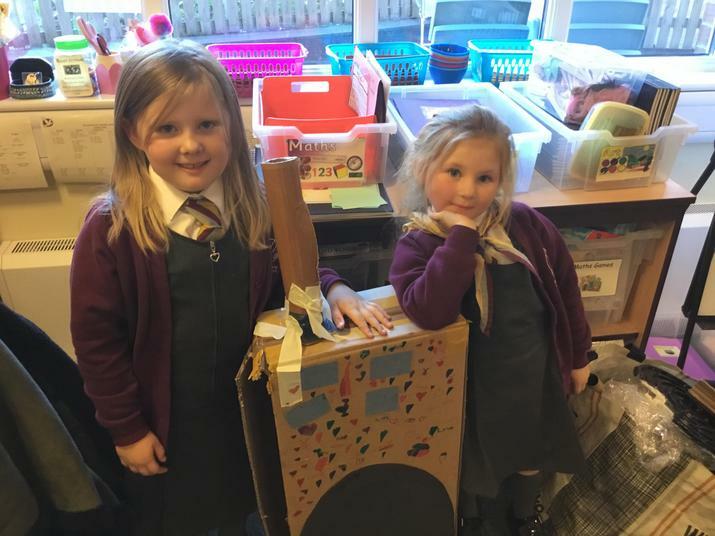 They have worked with partners to create their own unique sequences to fit in the whole routine and have had lots of fun perfecting their superhero poses! 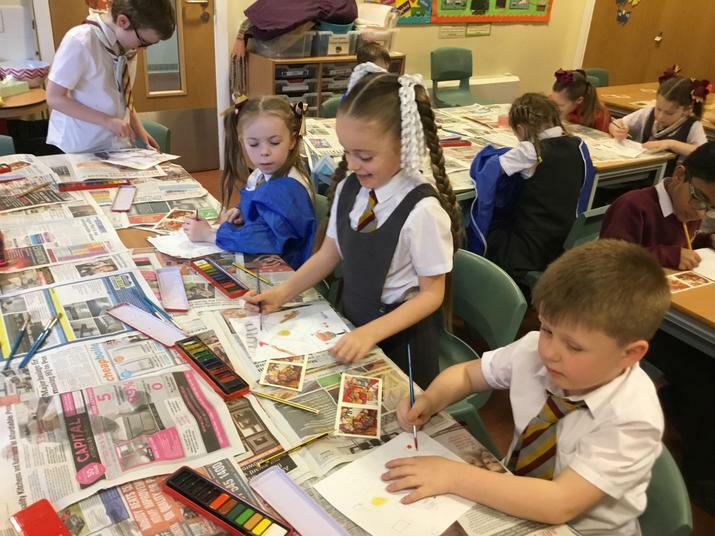 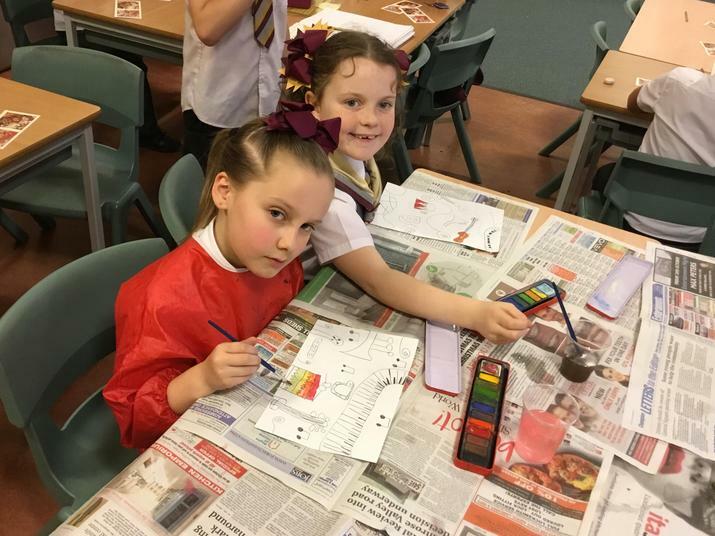 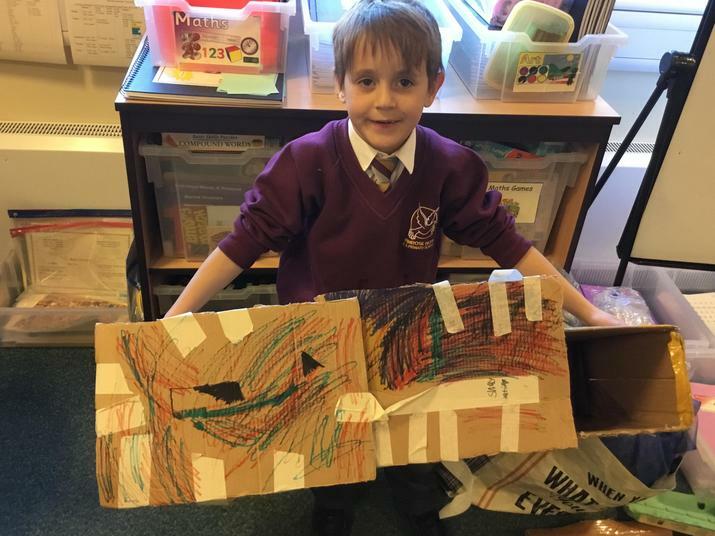 This afternoon the children really enjoyed drawing and painting a composition of musical instruments inspired by the artist Eric Waugh. 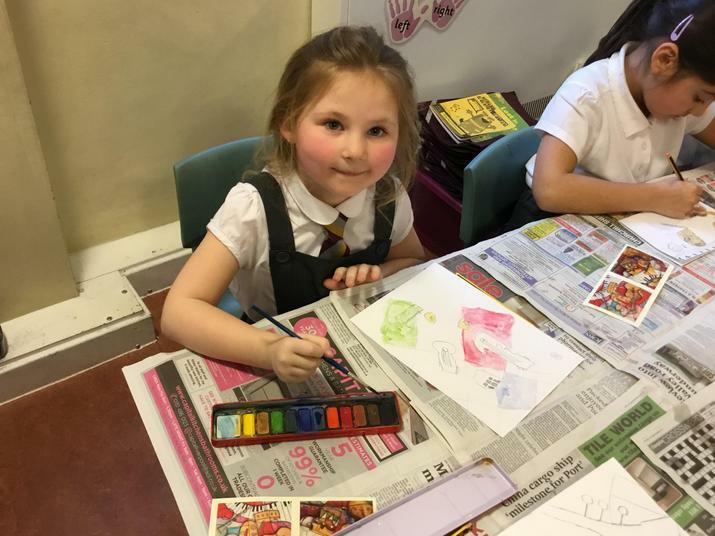 They used watercolour paints and tried extremely hard to stick within the lines and use a colour palette reflective of the artist's work. 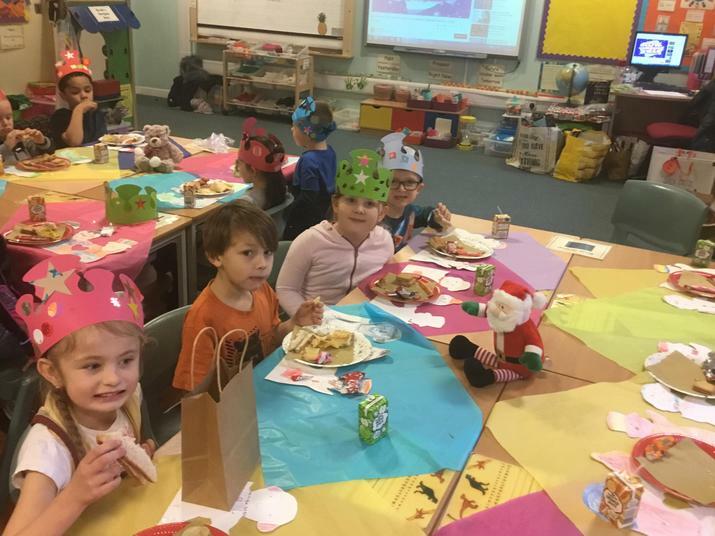 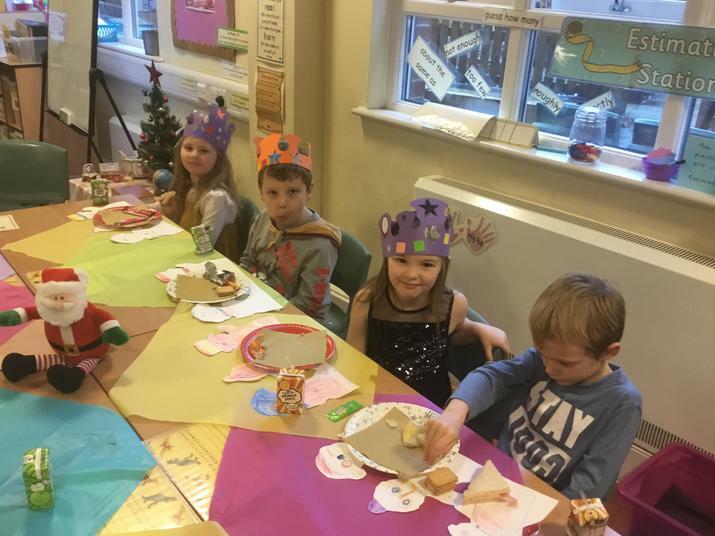 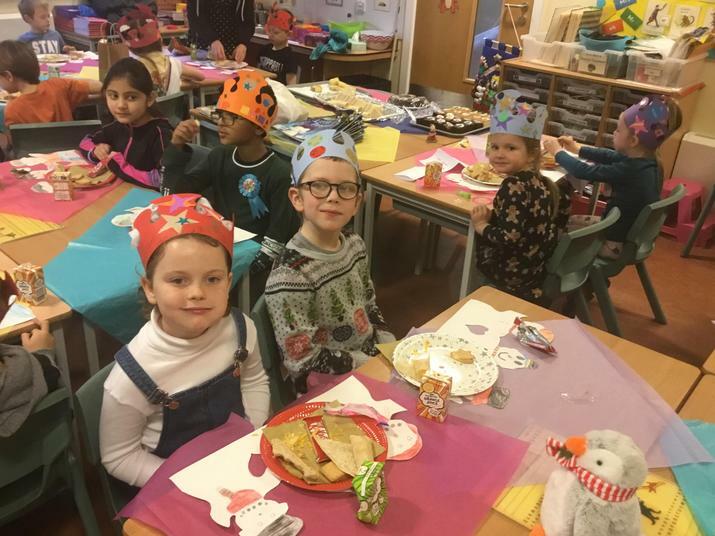 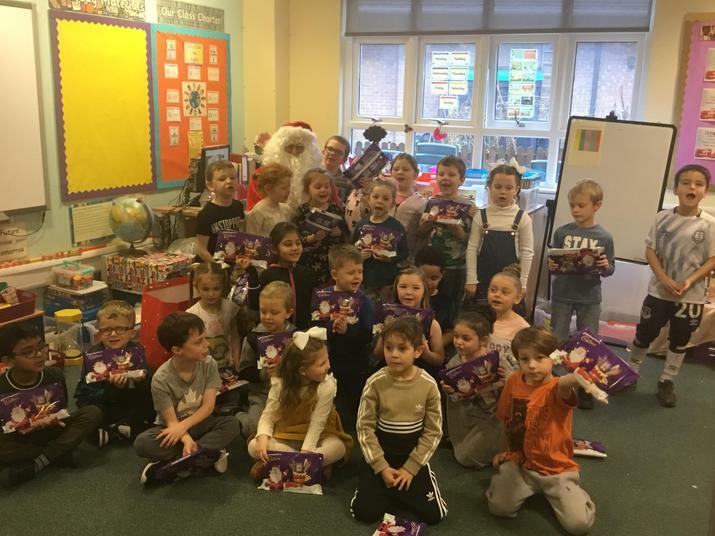 On the last day of term the children enjoyed a Christmas disco, a festive party buffet and a very special visit from Father Christmas. 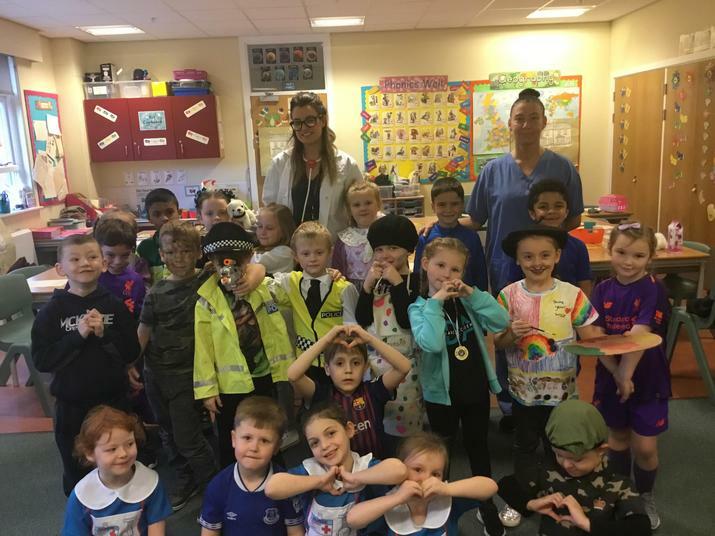 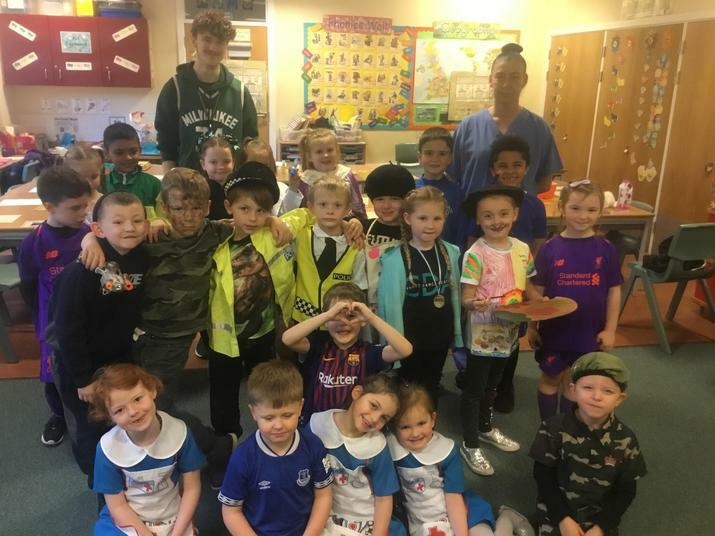 The children and staff dressed up in their dream job outfits on this day. 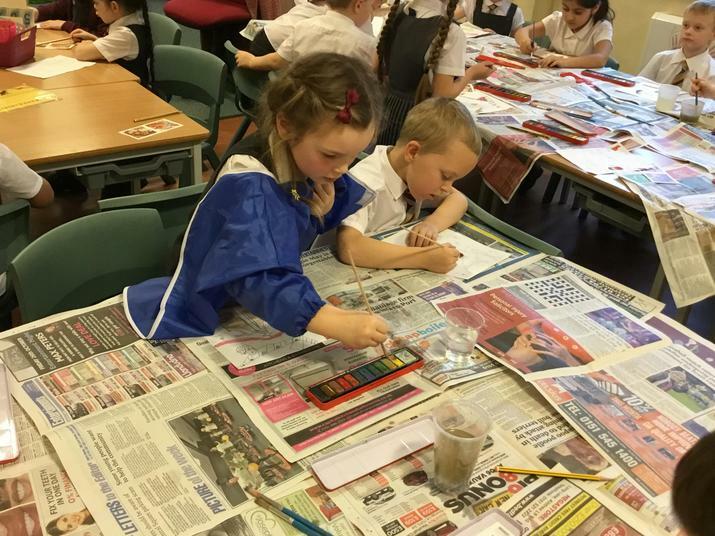 We had nurses, scientists, soldiers, footballers, artists, vests and many more. 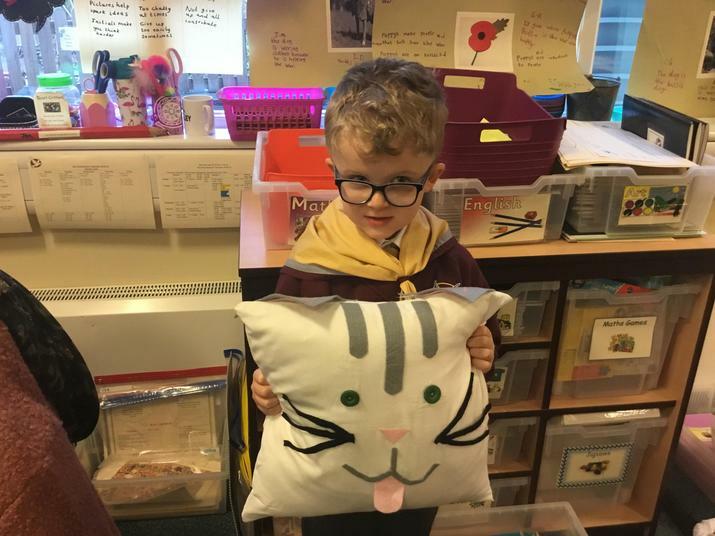 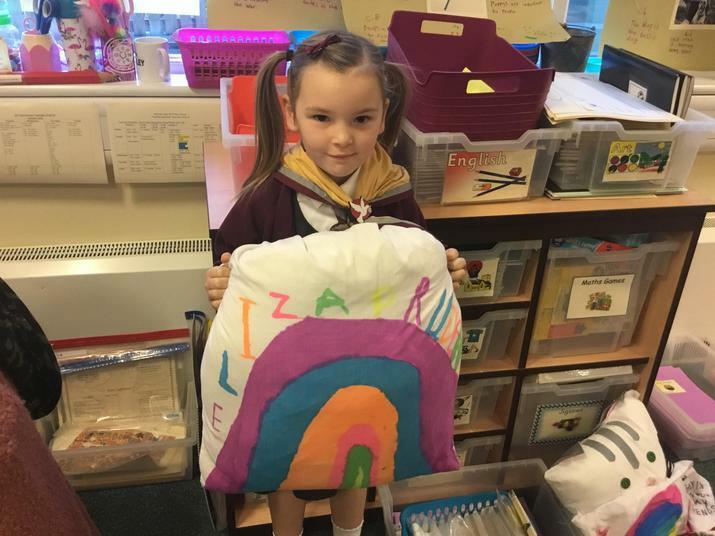 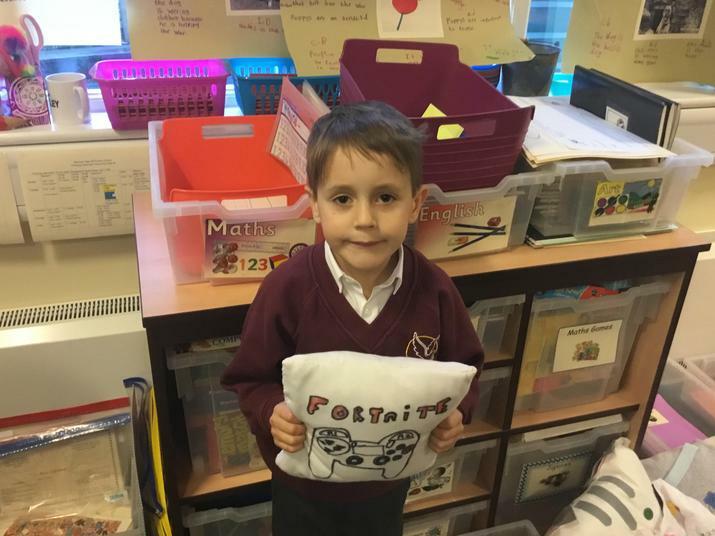 The children were challenged to create a cushion design linked with our Design & Technology 'Make it Mindful' Week. 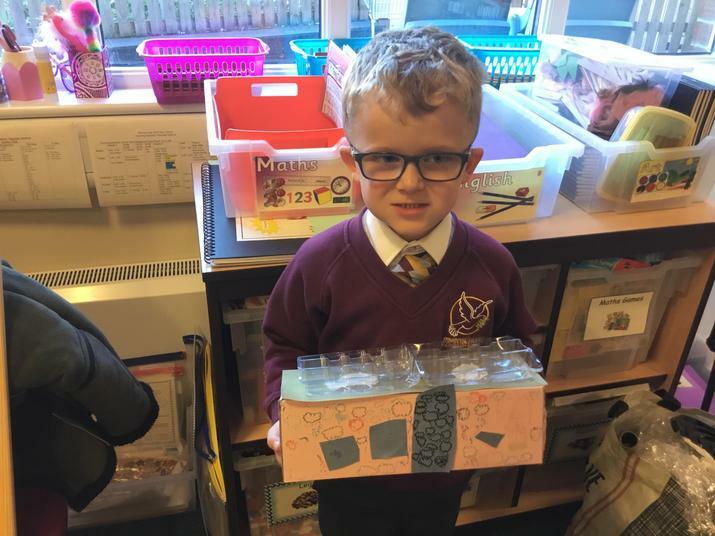 The children loved showing off their finished products and discussing their design choices. 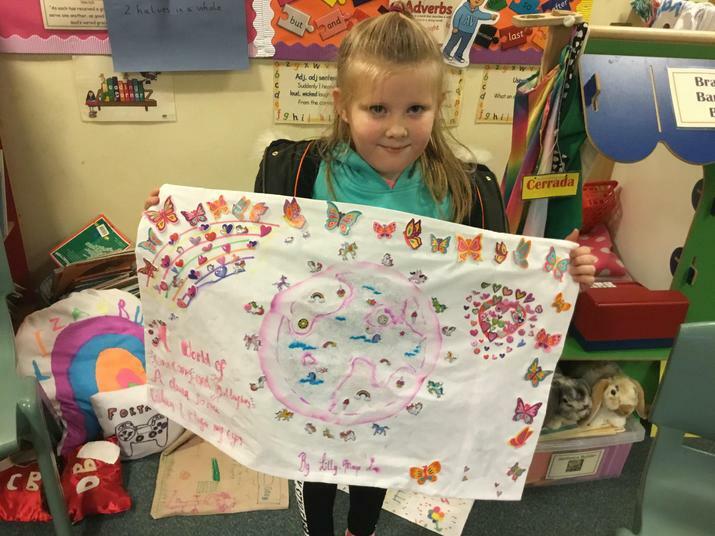 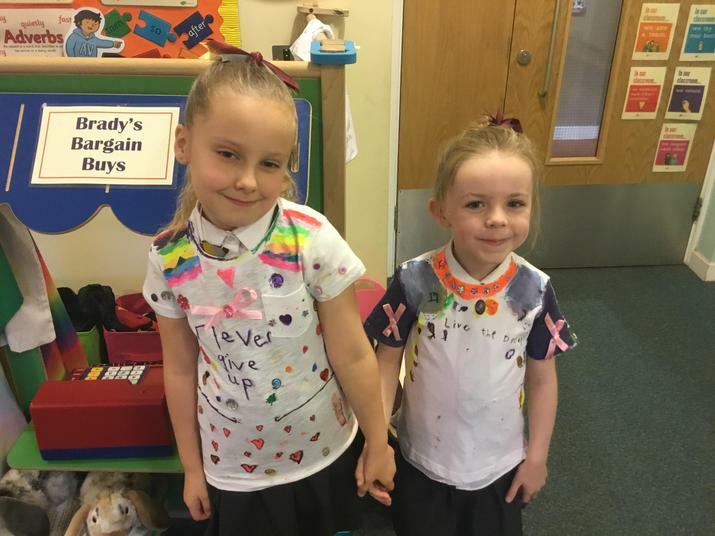 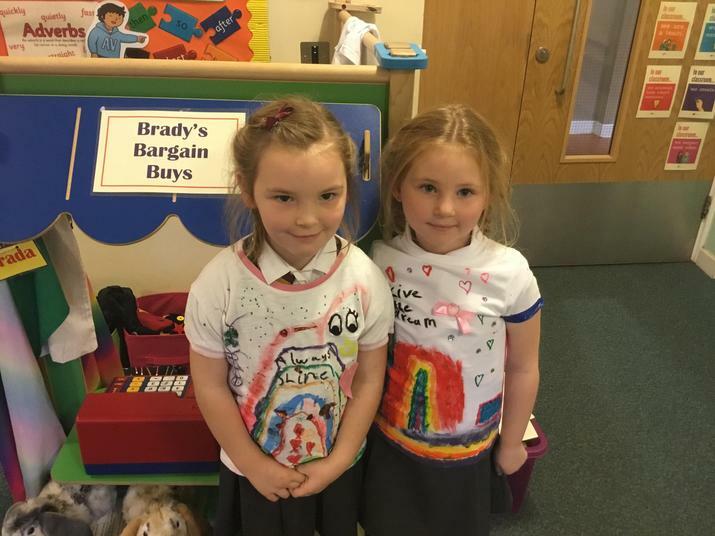 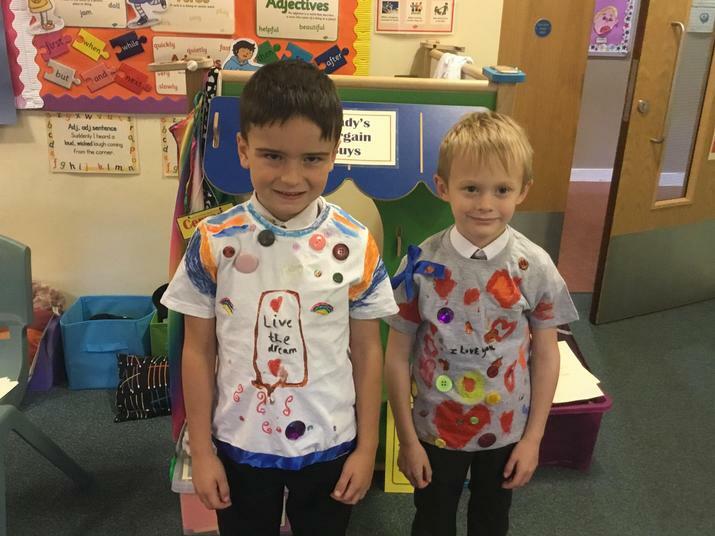 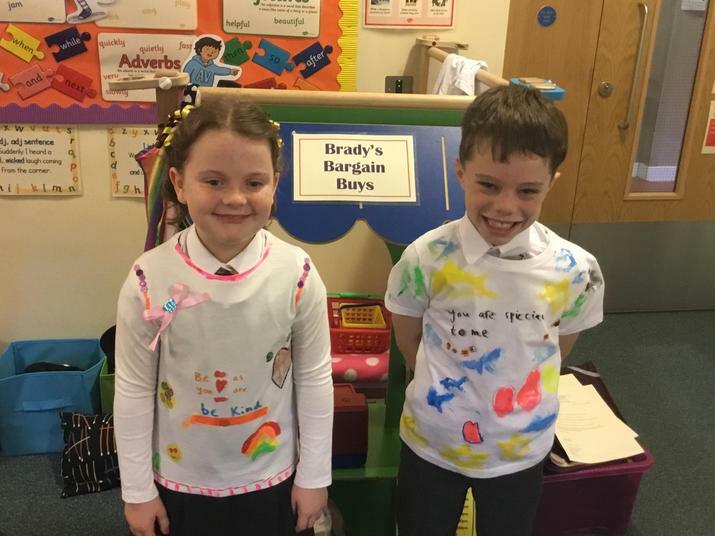 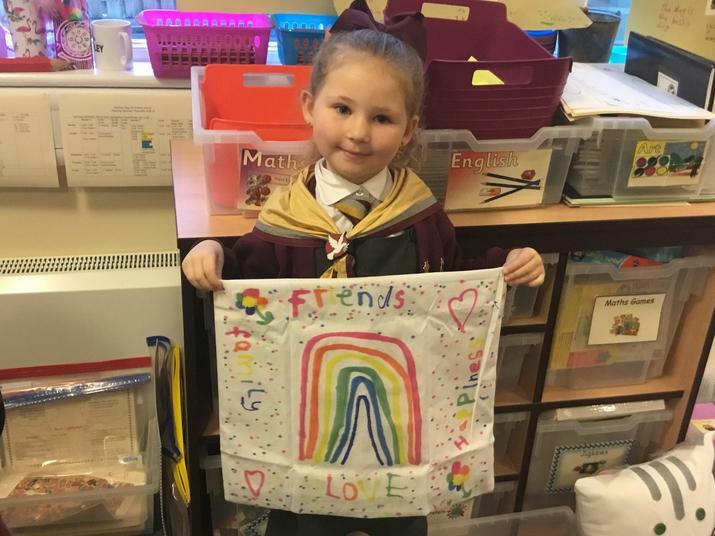 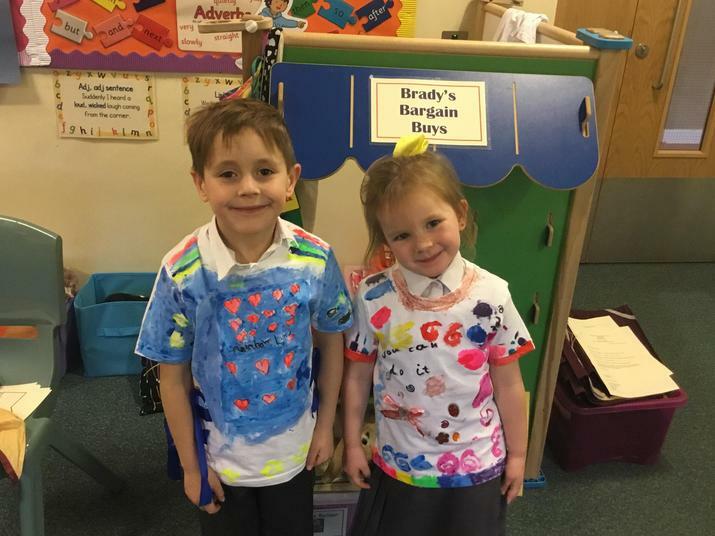 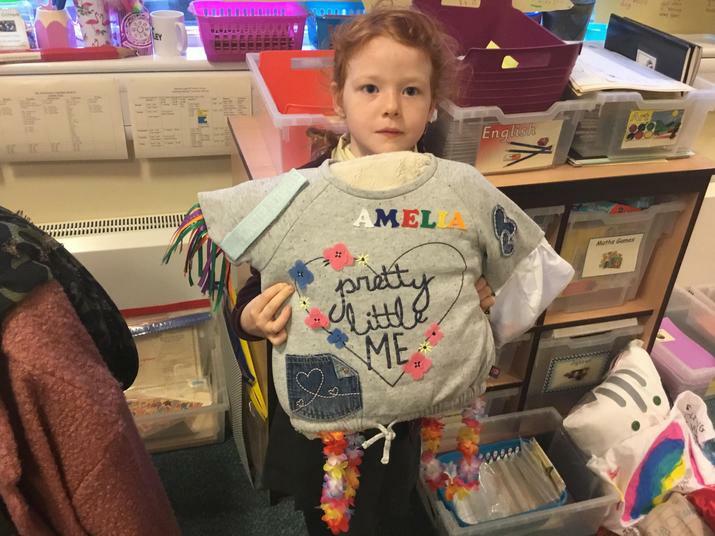 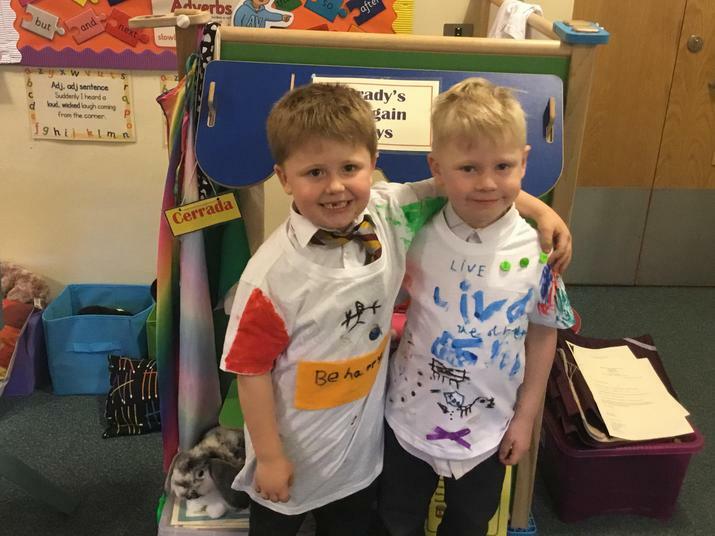 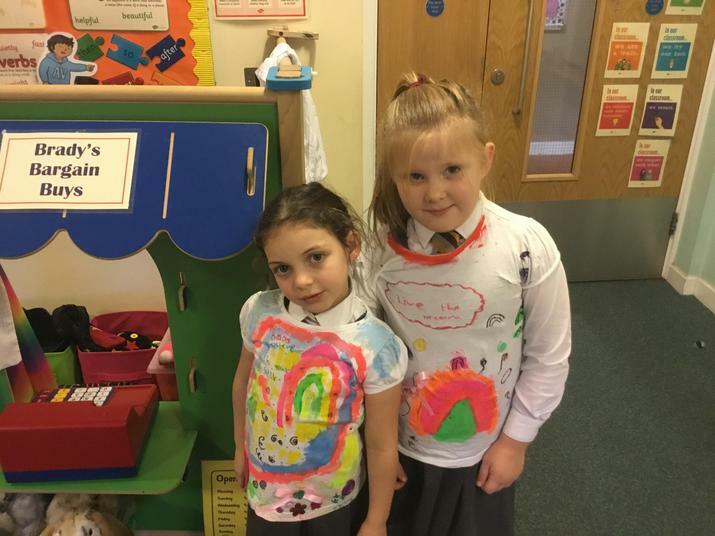 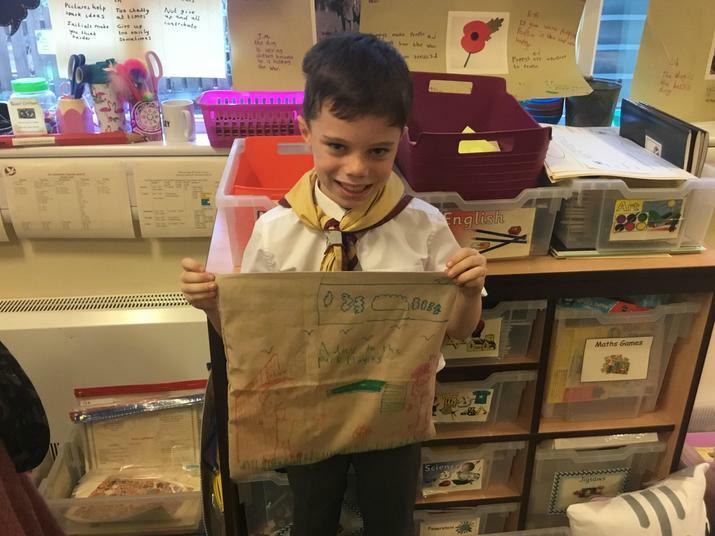 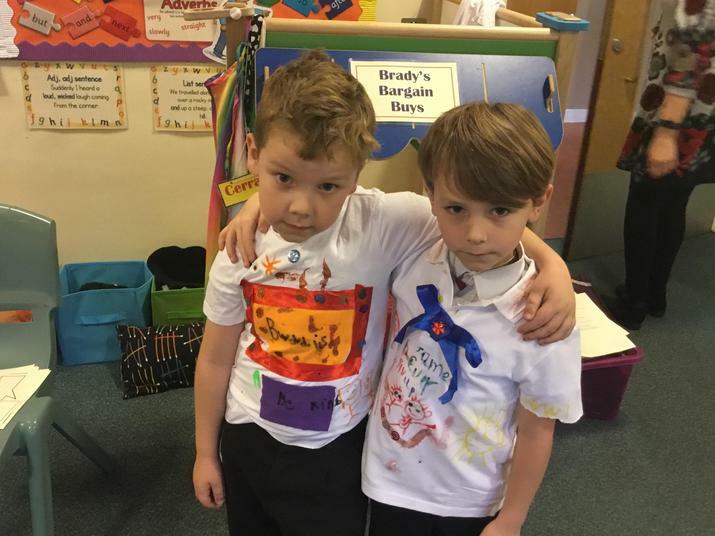 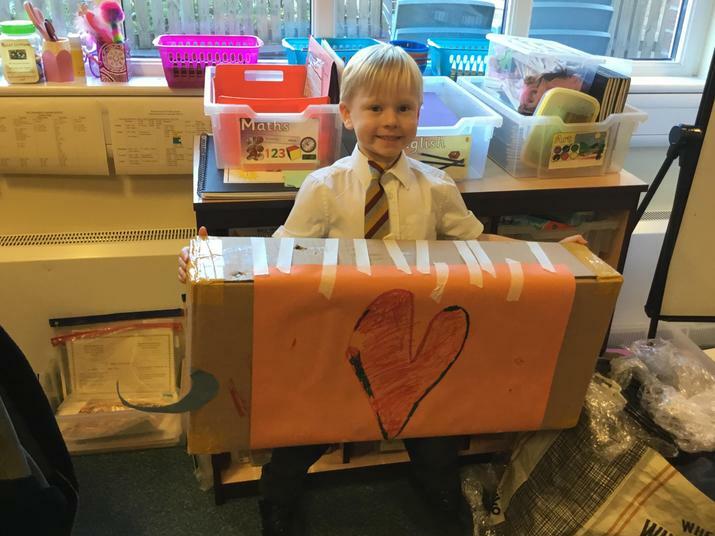 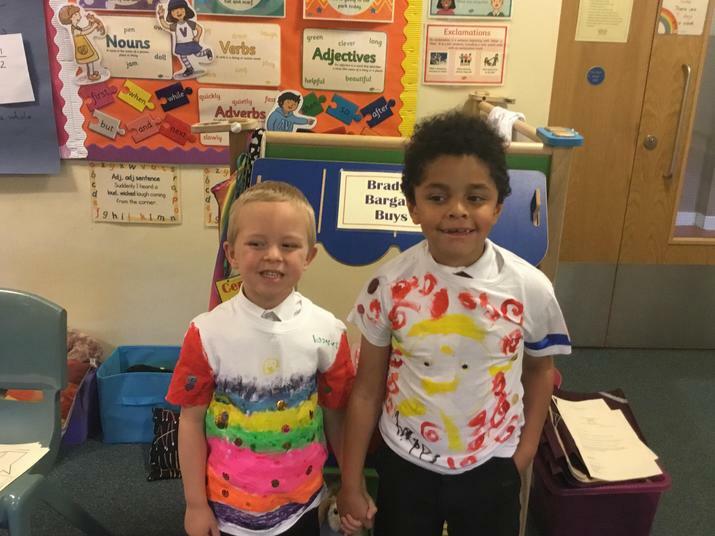 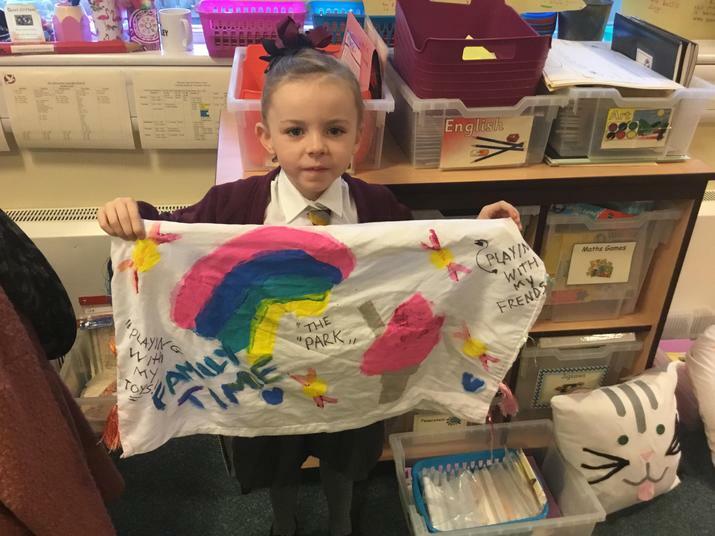 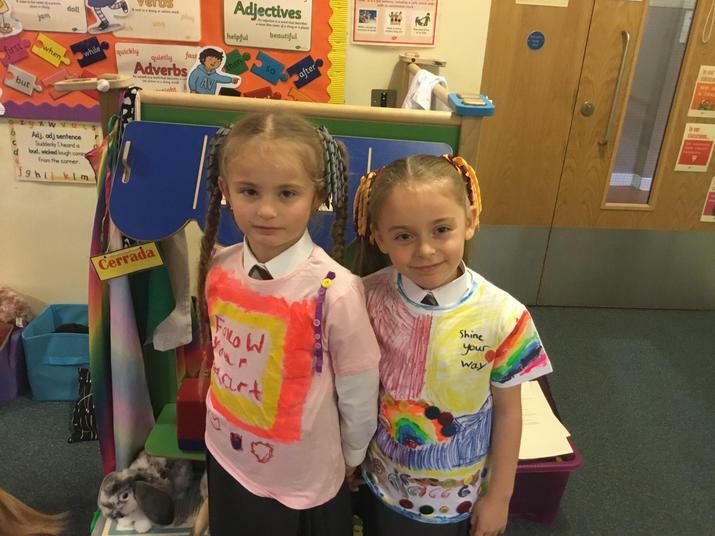 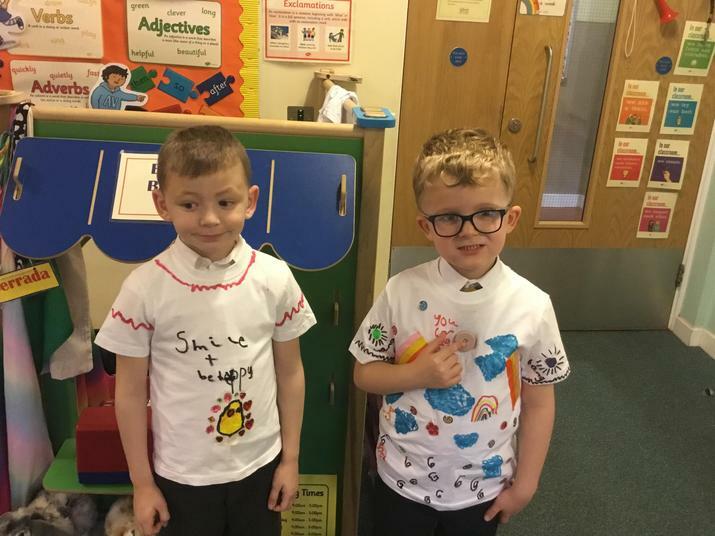 During Design & Technology Week the children were challenged to design, make and evaluate a t-shirt design with a positive message that would make somebody smile. 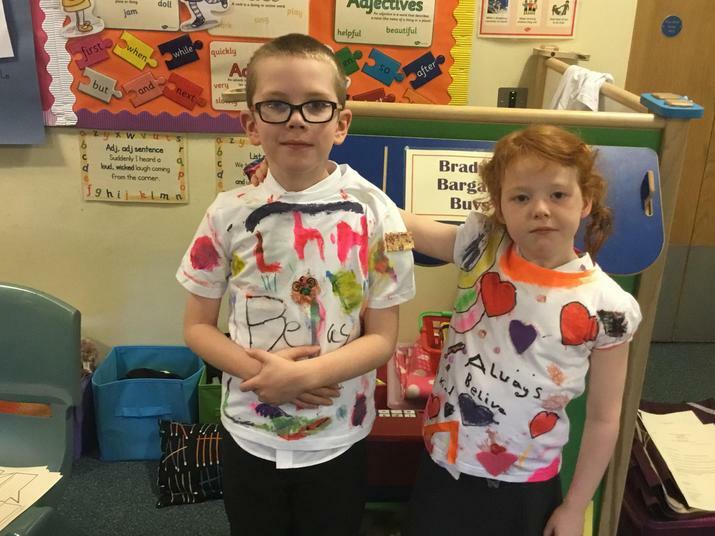 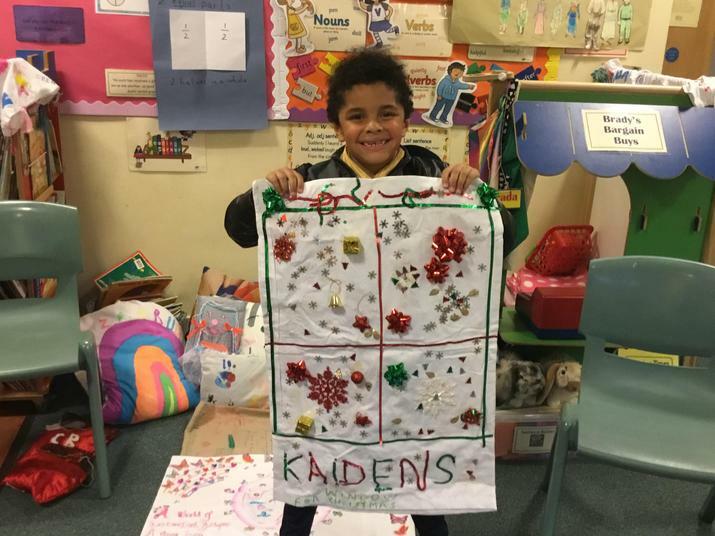 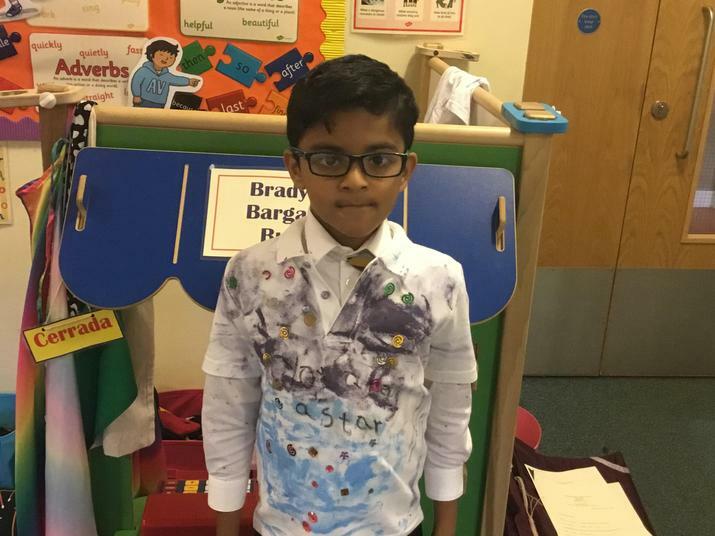 We then proudly invited parents in to see their finished designs. 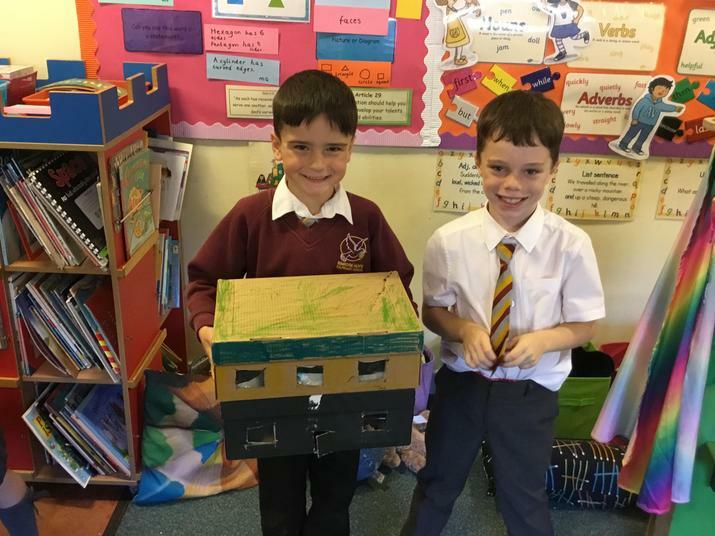 This half term we have been learning about different types of homes and different design features of homes. 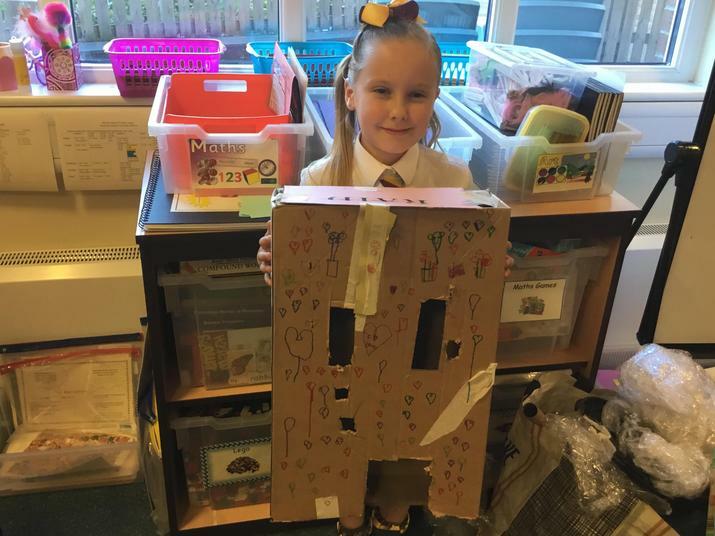 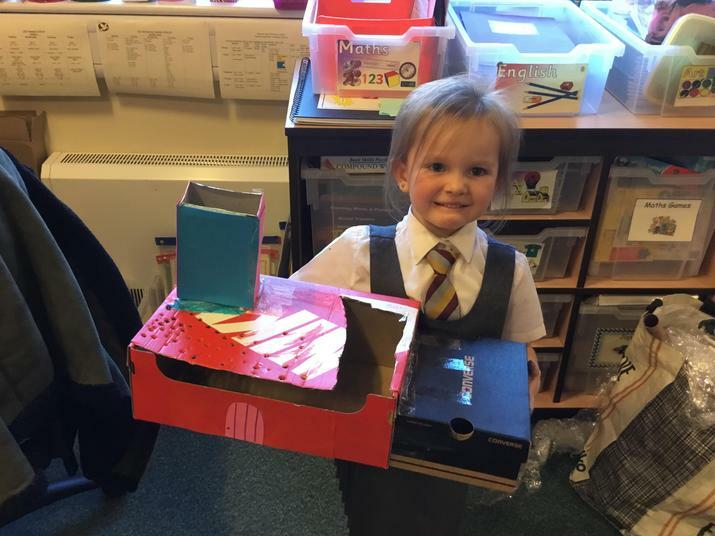 In our final lessons we created our own 3D model homes using some everyday materials. 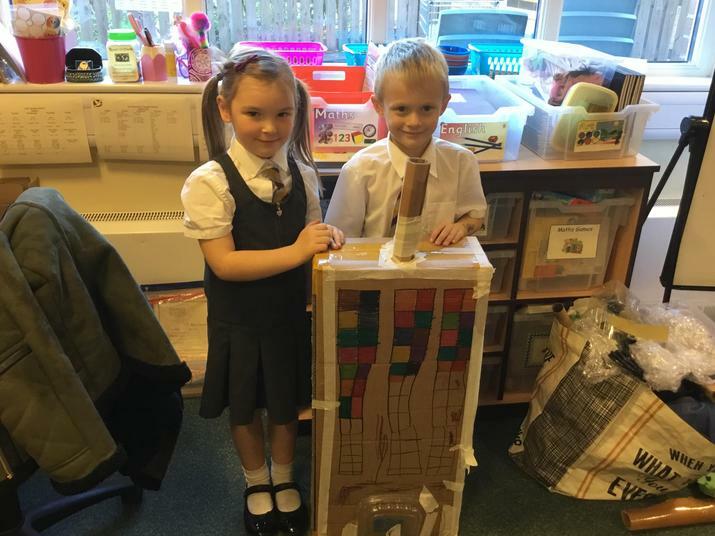 Some of us worked together and we were all very proud of the results! 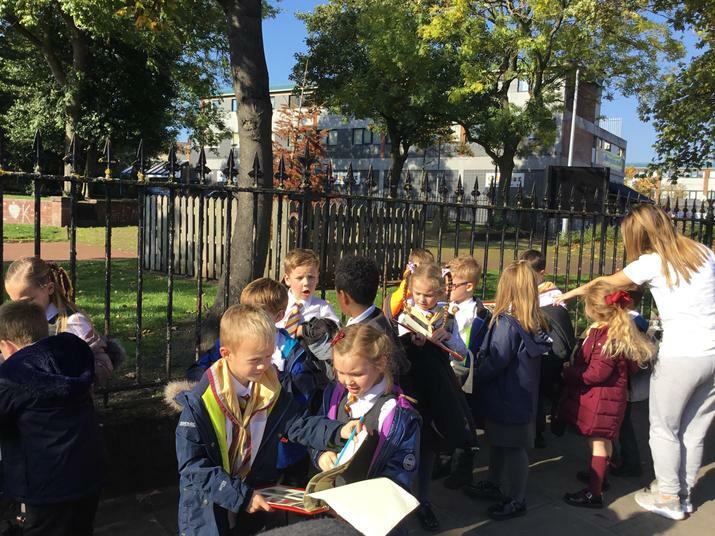 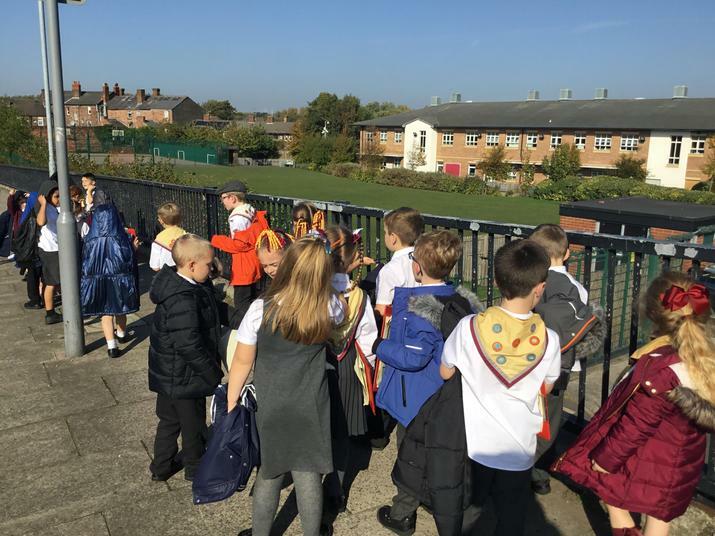 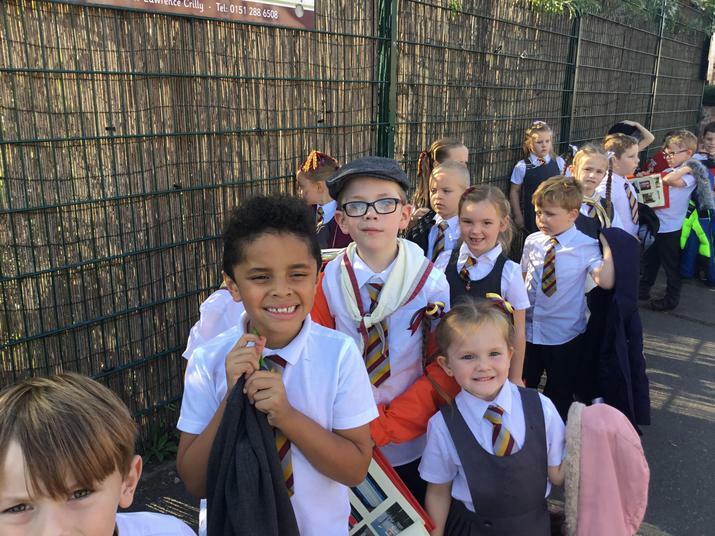 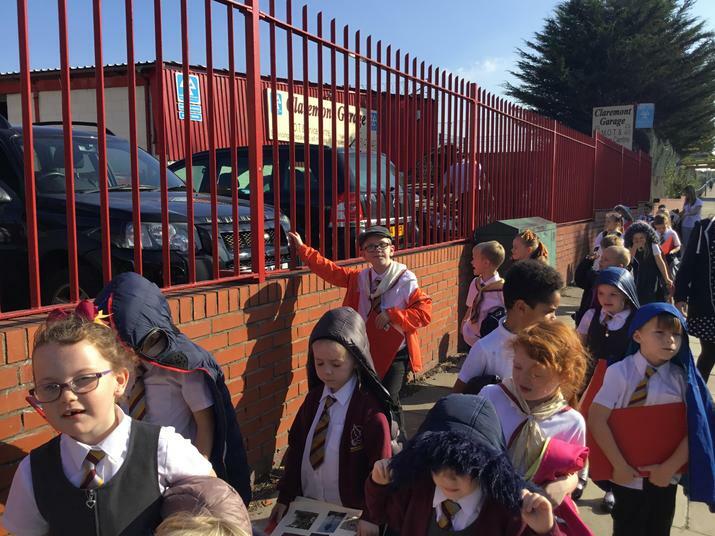 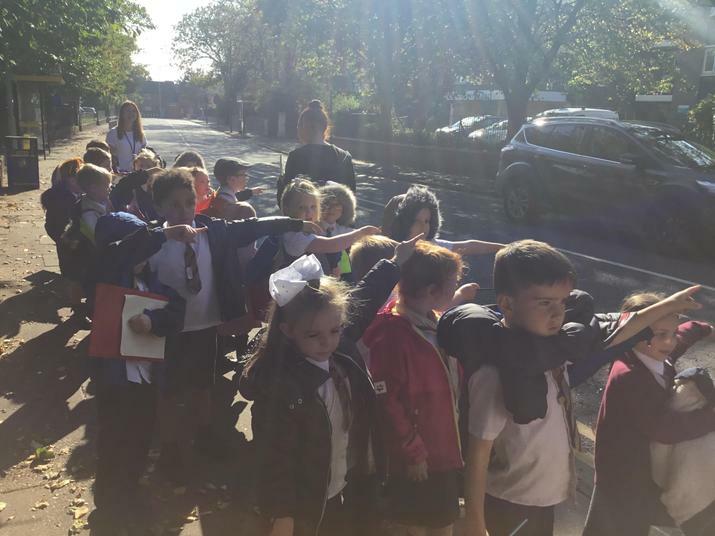 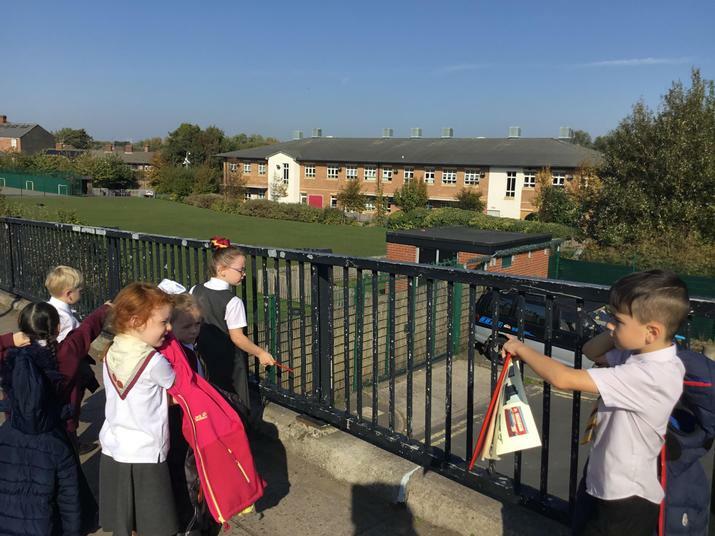 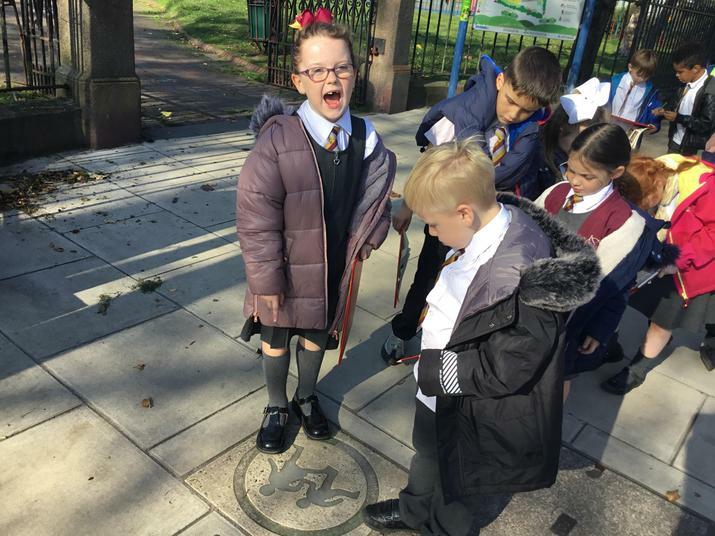 This afternoon we went on an eye spy trail around Seaforth to spot different human features that are in village. 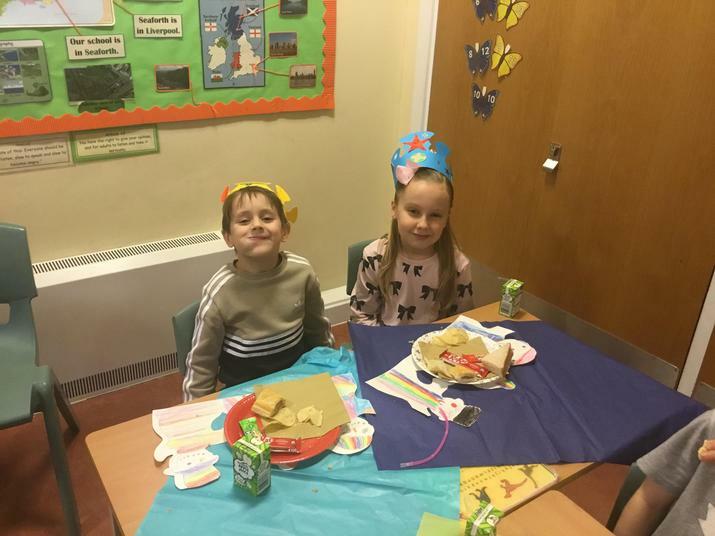 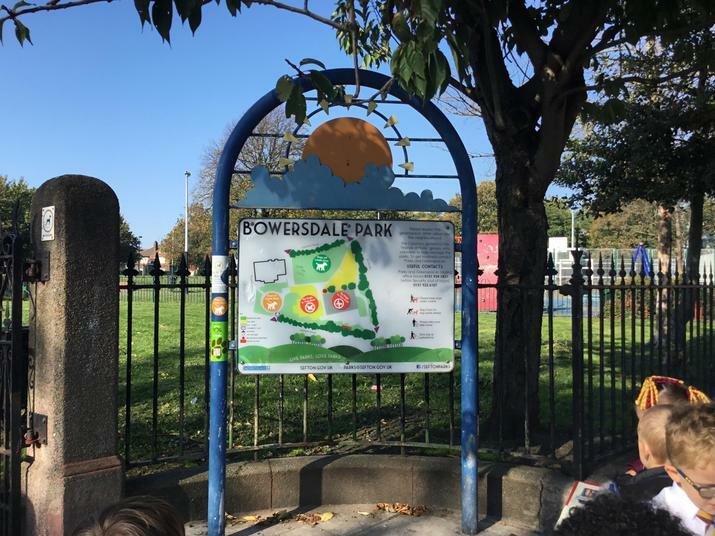 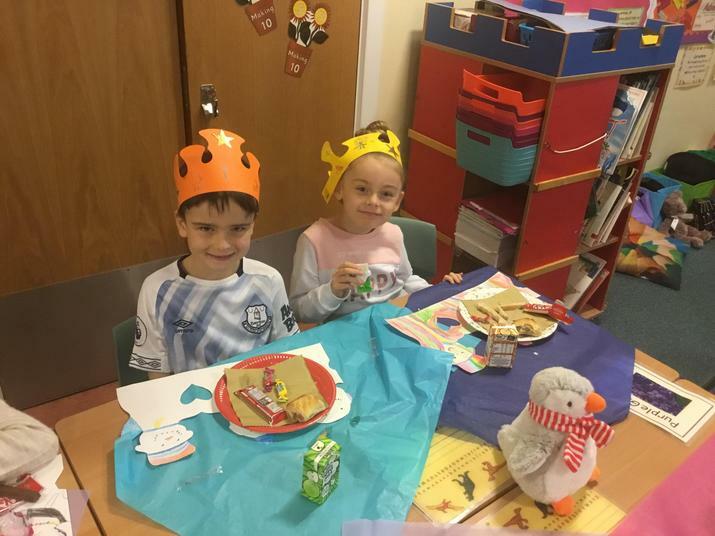 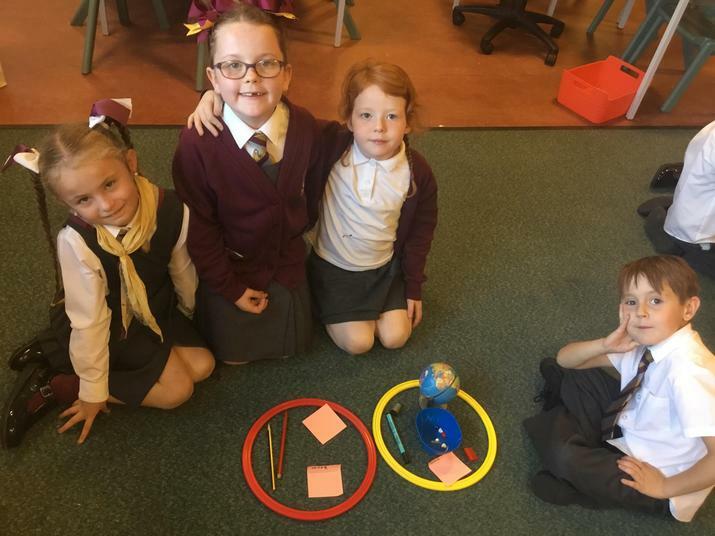 The children really enjoyed this activity and liked talking about the places that they go to and where they live. 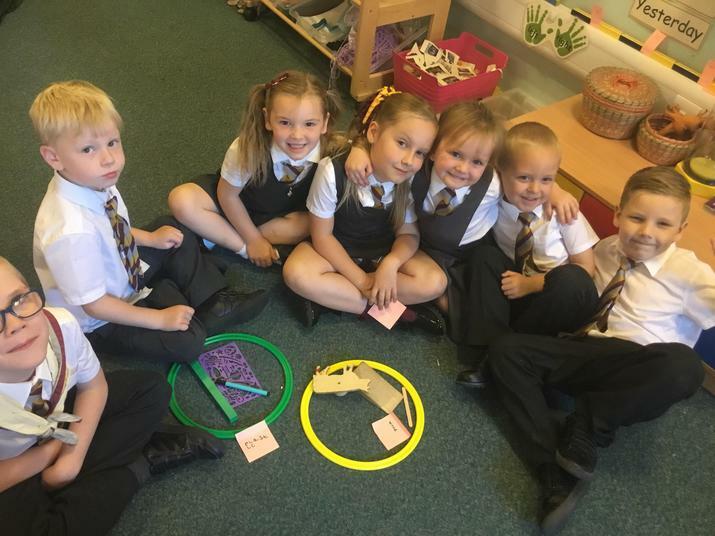 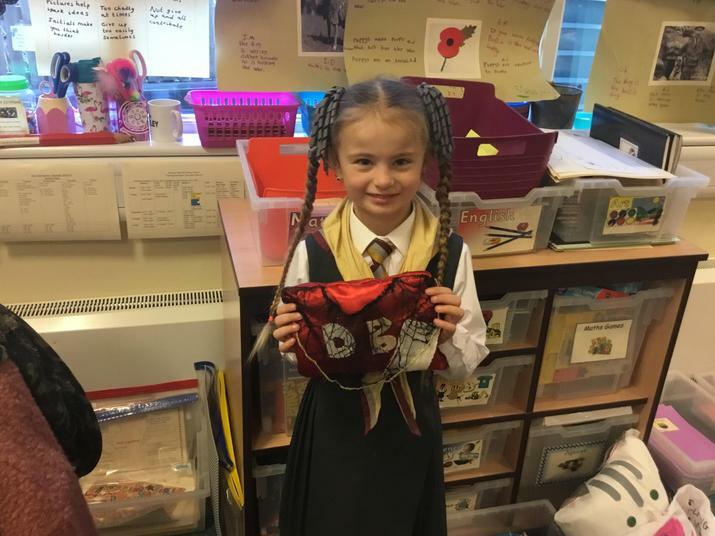 This afternoon the children worked together in their groups to sort different objects into different groups depending on the material that they were made of. 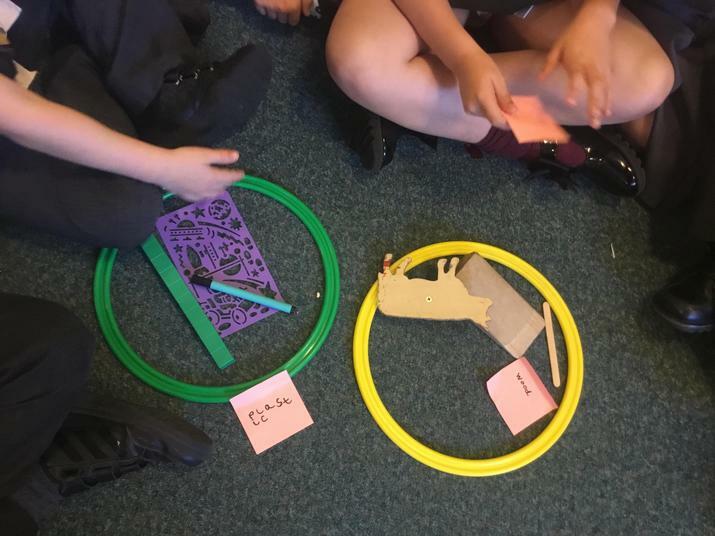 We tried hard to first identify the object name and then say the material it was made from ensuring we knew the difference between the two. 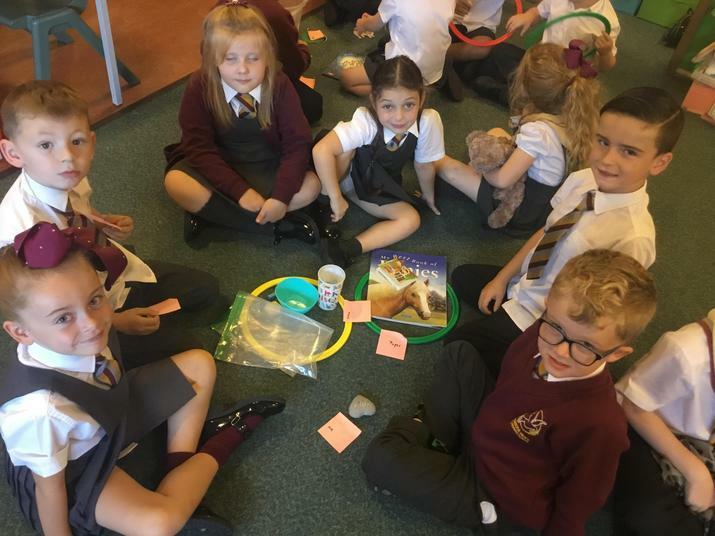 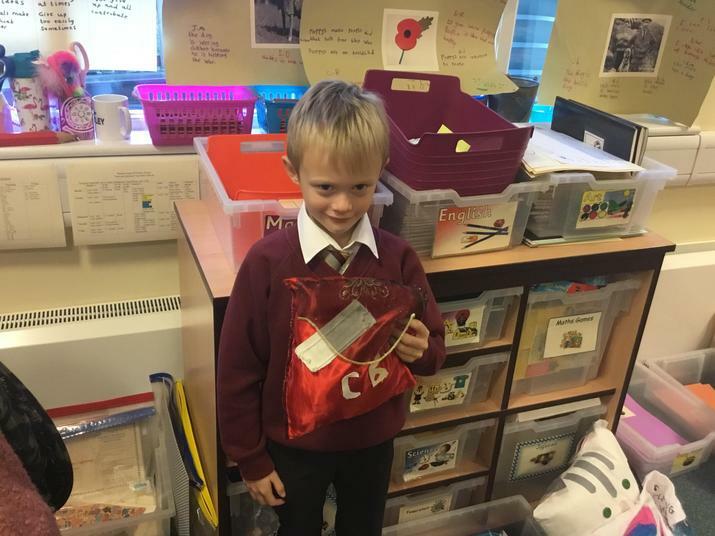 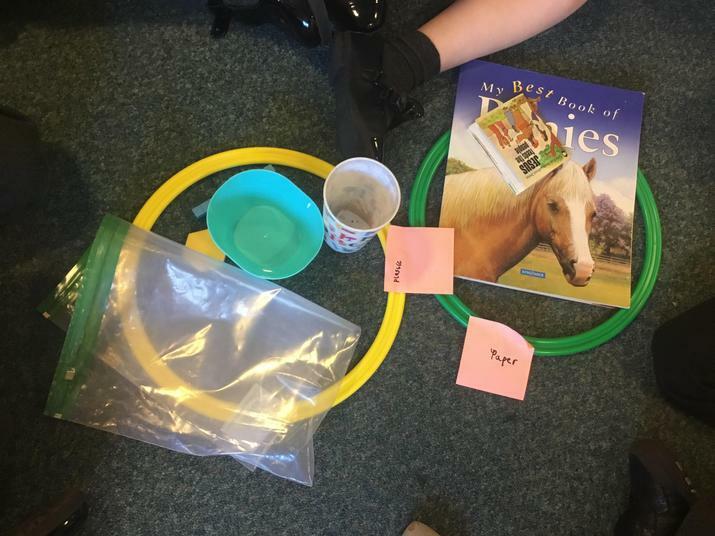 Some children were then able to describe some of the properties of different materials. 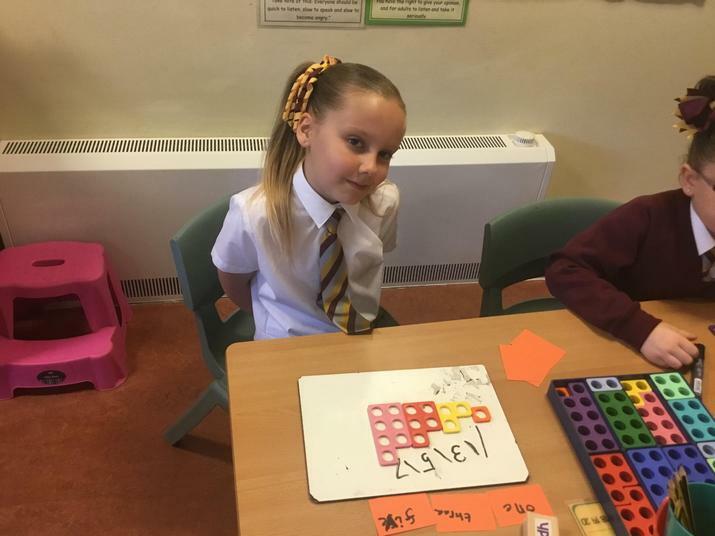 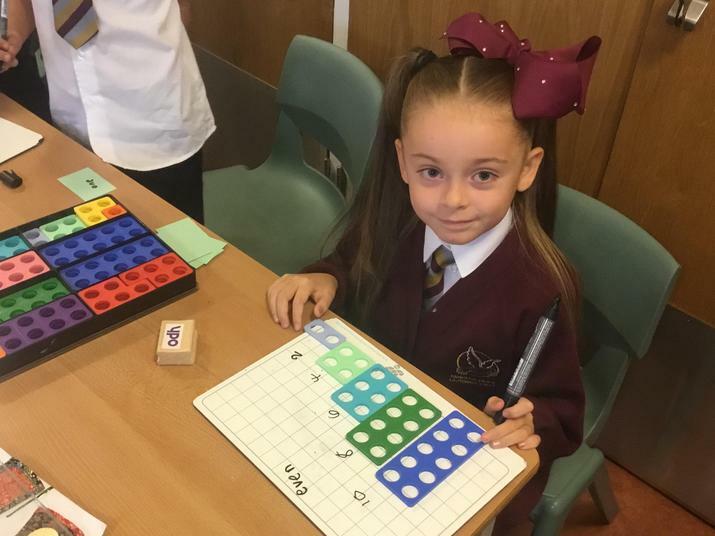 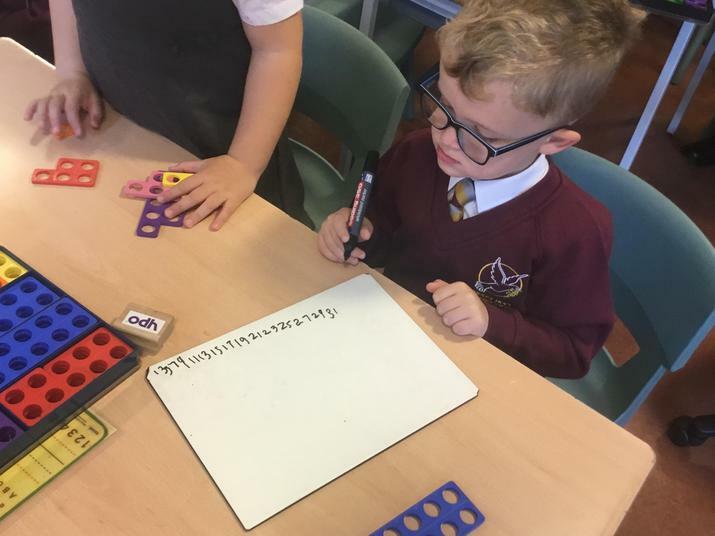 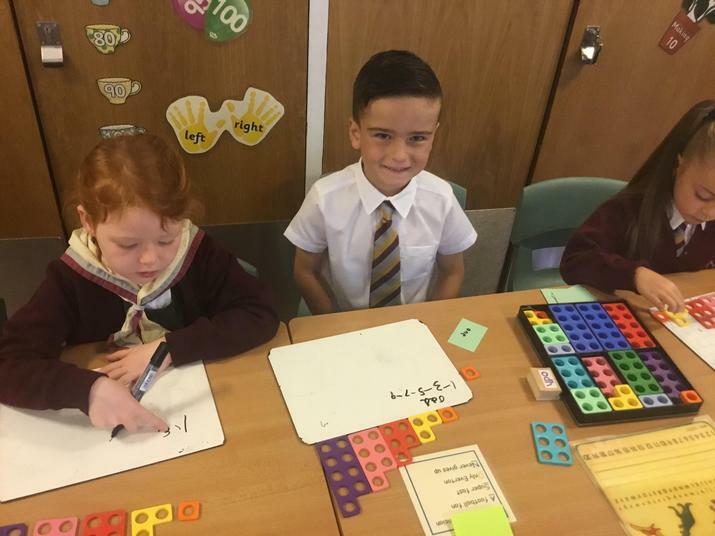 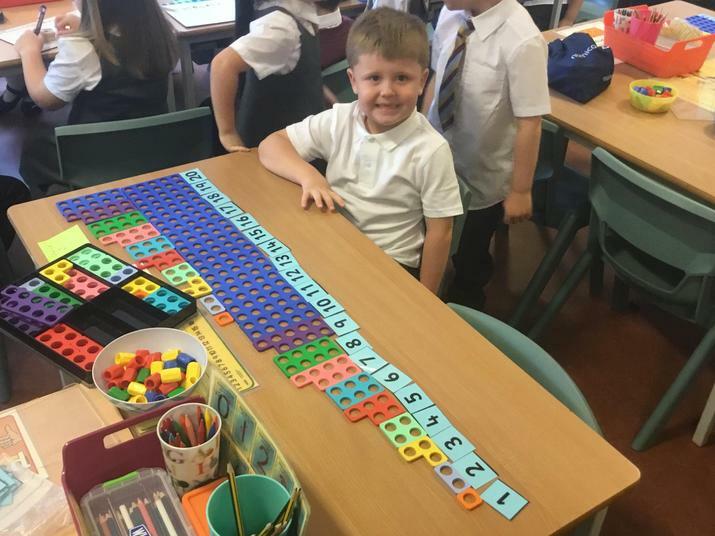 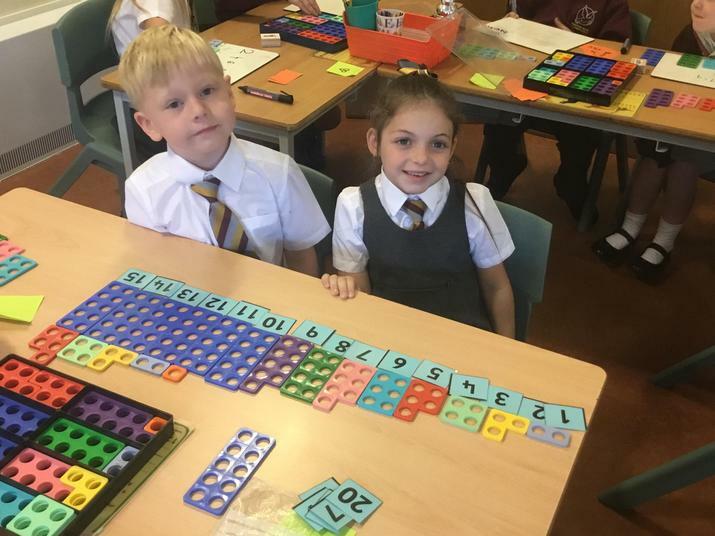 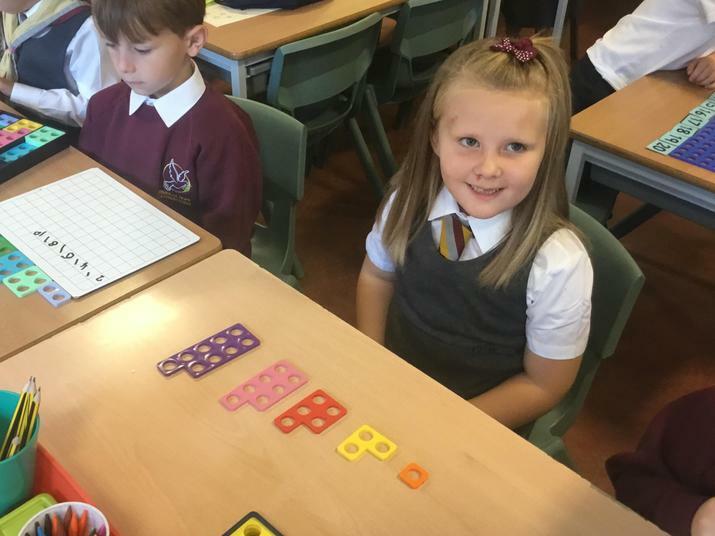 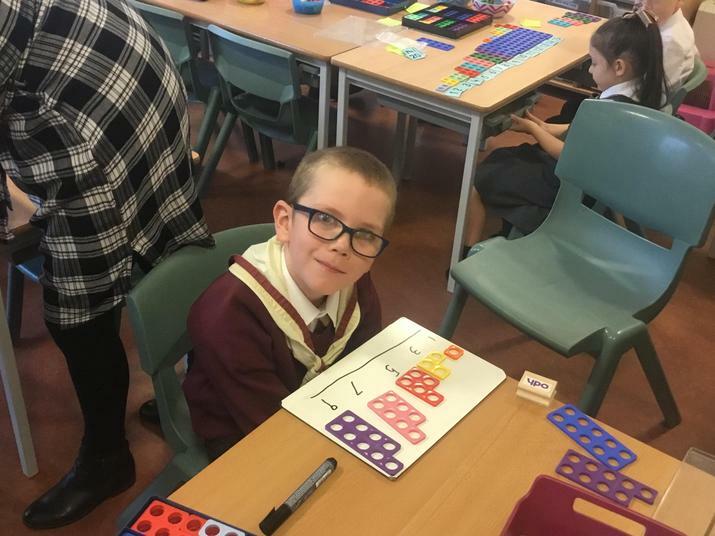 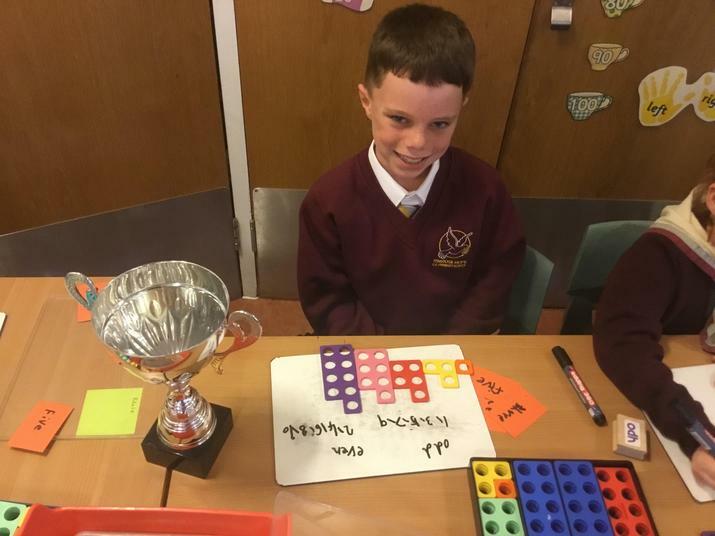 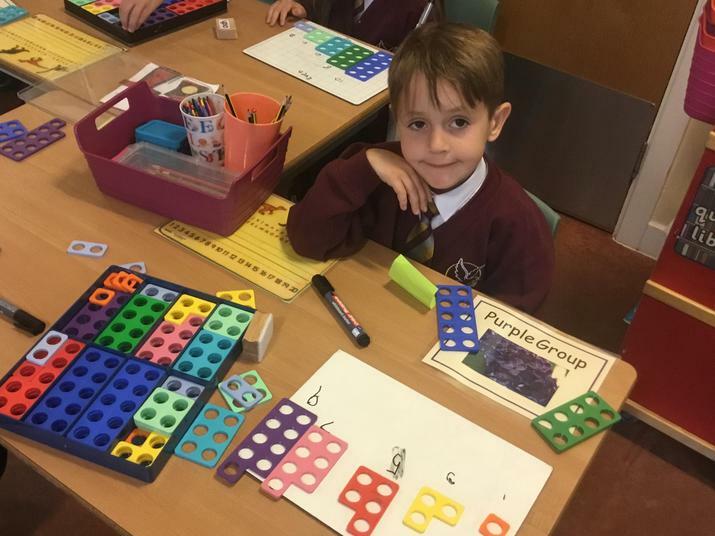 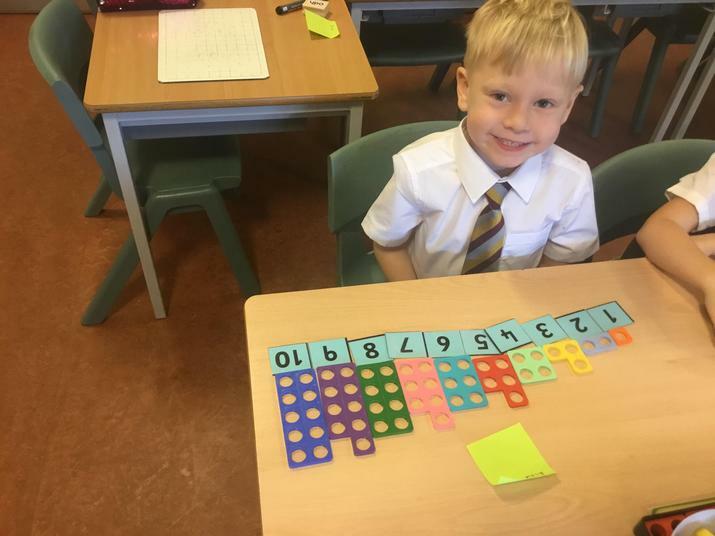 Today our Year 2 children were exploring odd and even number patterns using numicon shapes. 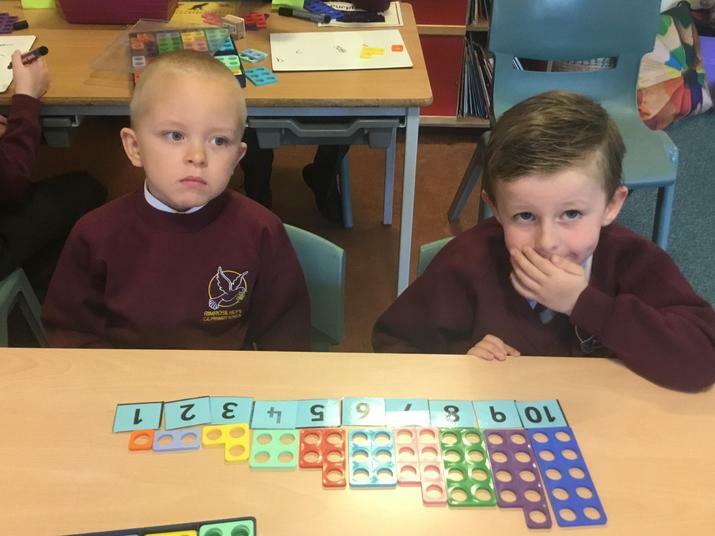 They were able to see what an odd or even number ends in. 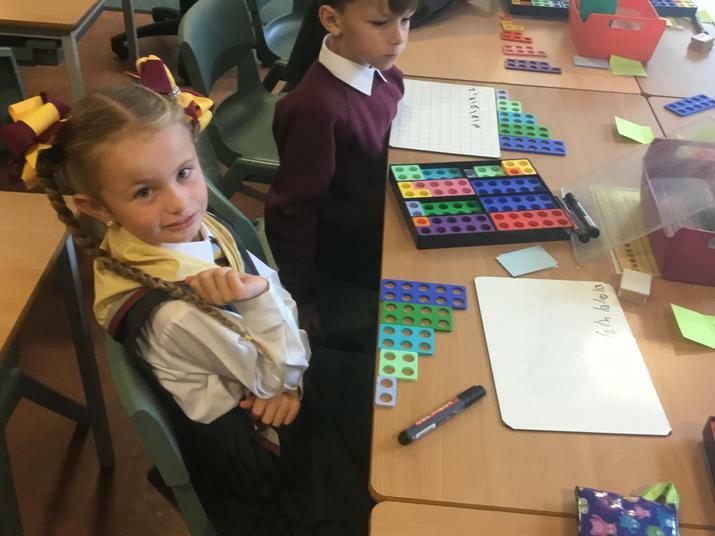 Today our Year 1 children were challenged to build a 1-20 numicon staircase. 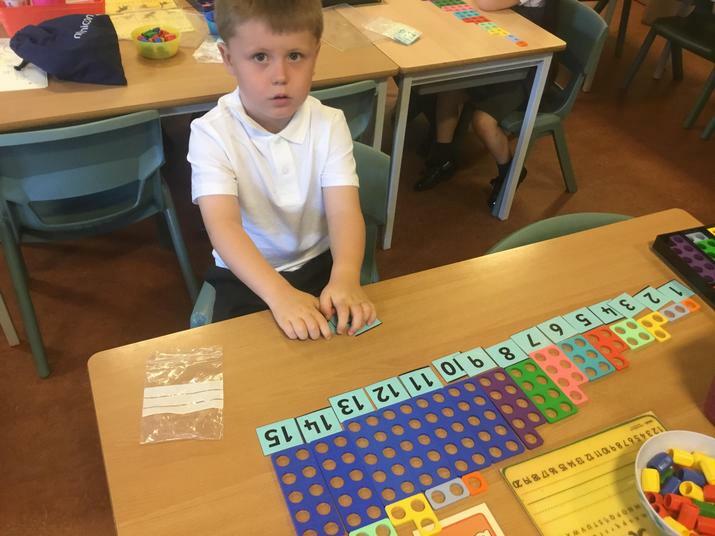 They were also asked to label the equipment with the corresponding number card.